Tech Teacher Tidbits: Two Hundred Follower Giveaway? 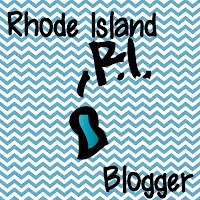 I'm two bloggy friends away from 200 and would love to have a giveaway. Oh, what the heck...198 is close enough! And I'm dying to try out this Rafflecopter thingy. Good luck! Update: Thank you so much to Linda from Around the Campfire for the Rafflecopter tip! She is also having a giveaway so you should check out her blog as well. Congrats on 199 (almost 200!) followers!! :) Have a great week! Foxfire instead. I did that and it worked like a charm! I hope this helps! Congrats!! I love your blog! !